Zhejiang Federation of Industry and Commerce explore business opportunities present in Ras Al Khaimah. 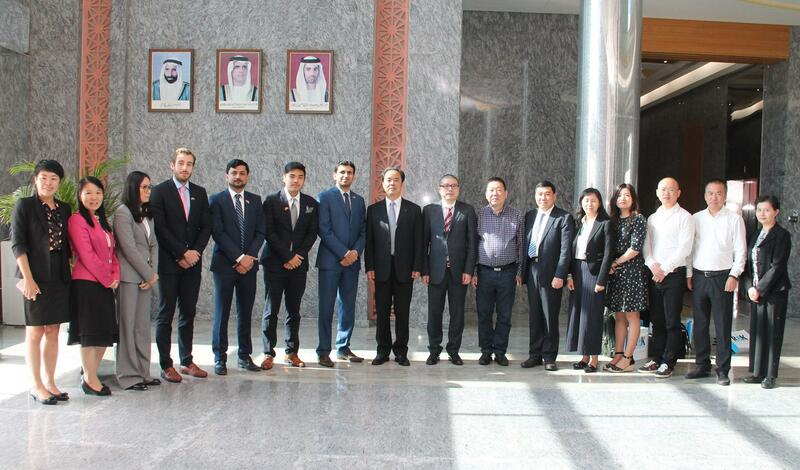 Members of the Zhejiang Federation of Industry and Commerce visited us on 8 December 2016 to explore business opportunities present in Ras Al Khaimah. Subscribe to Kaytoob Newsletter, and we will make sure you get the latest happenings and news about RAK FTZ. and news about RAK FTZ.